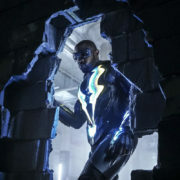 Stephen Amell discussed potential crossovers with Black Lightning and Superman in a recent convention Q&A. 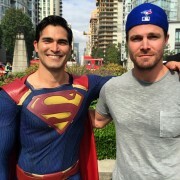 Stephen Amell ran into TV’s new Superman, Tyler Hoechlin, and took a photo with him. 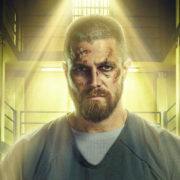 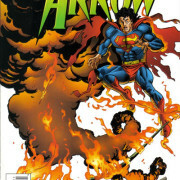 With 101 days left to Arrow Season 5, here’s another classic Green Arrow comic book cover. 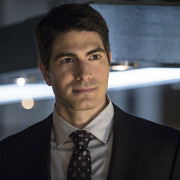 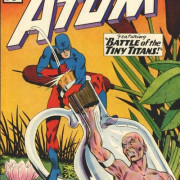 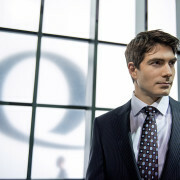 Ray Palmer will be a part of Arrow’s world in Season 3. 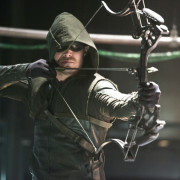 Stephen Amell sets the record straight about Batman v. Superman.